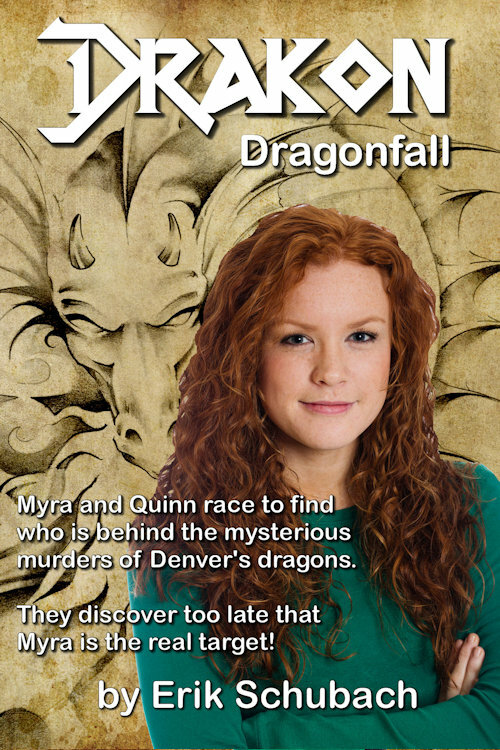 A recent mysterious string of disturbing murders of the dragons of Denver has Myra, Quinn, and the International Arcane Taskforce on the hunt. They discover too late that Myra is the real target! With the aid of Merlin, the Light Bringer, they must face an evil that is much older and much deadlier than Saint George. 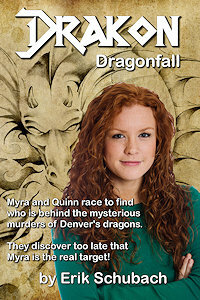 Can even Myra, Queen of the Dragons, stand against evil and death incarnate?